Do you enjoy reading Young Adult Speculative fiction? 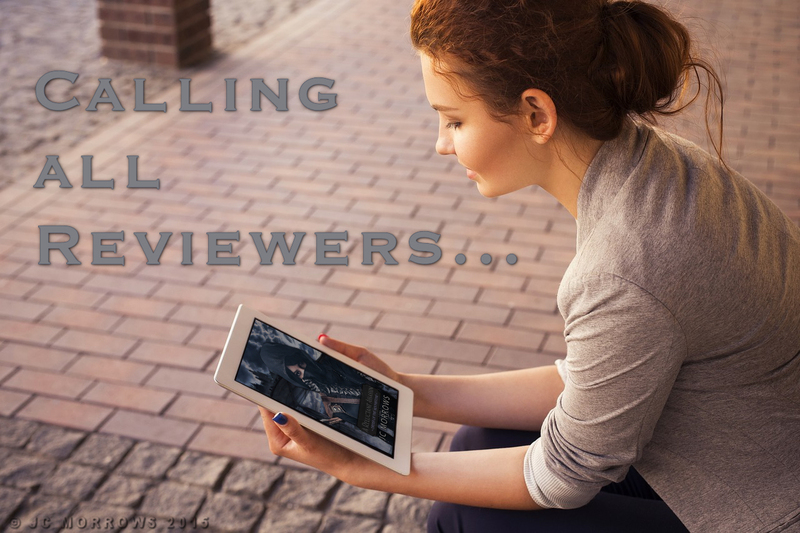 Do you enjoy writing reviews… and telling your friends… about great books? 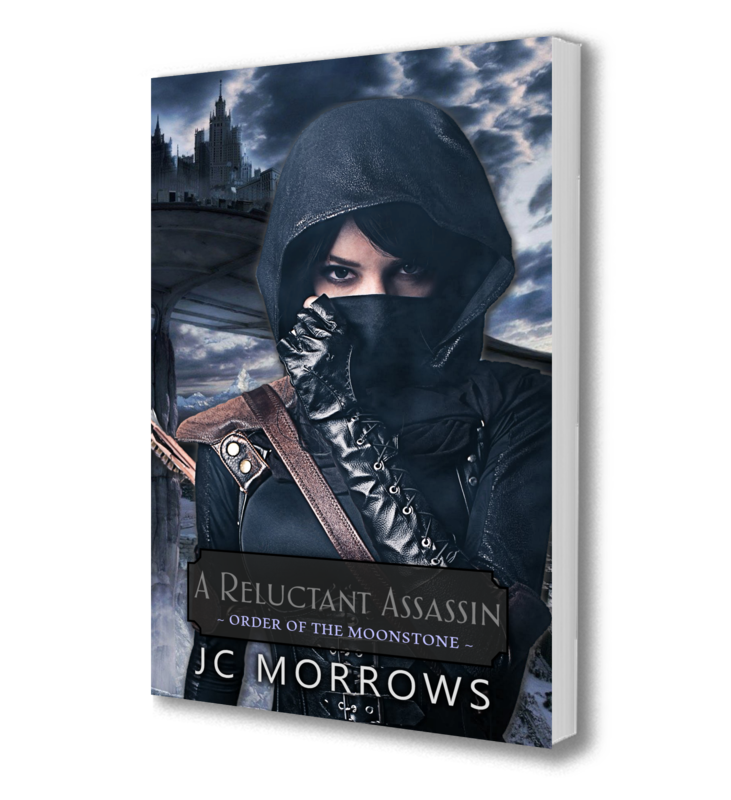 Have you added “A Reluctant Assassin” to your to-read shelf… or would you want to? I have Mobi, ePub and PDF versions available. If you’re interested, fill out the form below and I will get back to you ASAP! This is a limited time offer since the book officially releases September 29th! Reviewers will not be compensated in any way for their review. You are receiving an advance digital copy of the book in exchange for your honest review. Reviews may be posted at any time on Goodreads but you must wait until the official release date to post on Amazon. All reviews must be accompanied by a disclaimer; stating that you received this eBook free in exchange for an honest review. SPECIAL NOTE to Bloggers: I am available for interviews and guest spots as well. SPECIAL NOTE to Authors: I am seeking endorsements for this new series.